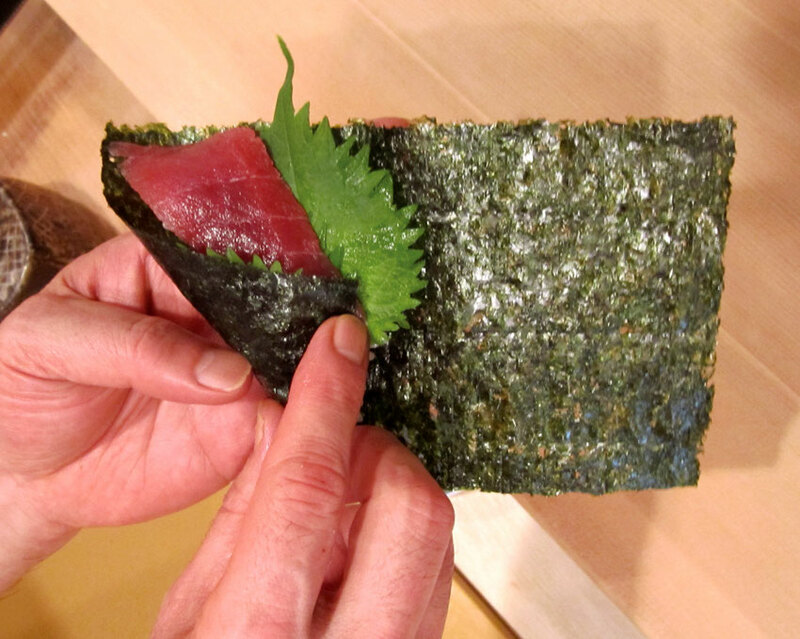 We have meticulously taken time to create products that we ourselves would want through Sukiyabashi Jiro's own unique recipes. We invite you to give our products a try. 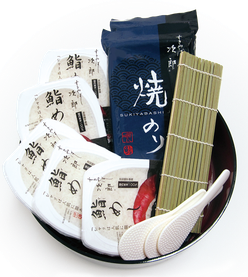 Sukiyabashi Jiro's original dashi (soup stock) contains no MSG, preservatives or salt, making it ideal for people watching their salt intake. 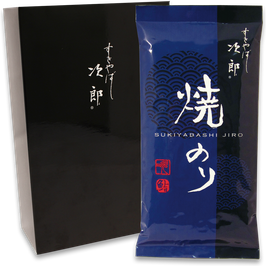 Ingredients, which are carefully selected to draw out umami and maximize flavor, are prepared using Sukiyabashi Jiro's preferred blend. Bonito and konbu are specially processed to quickly and fully draw out umami, making it possible to create delicious dashi soup stock in just five minutes. 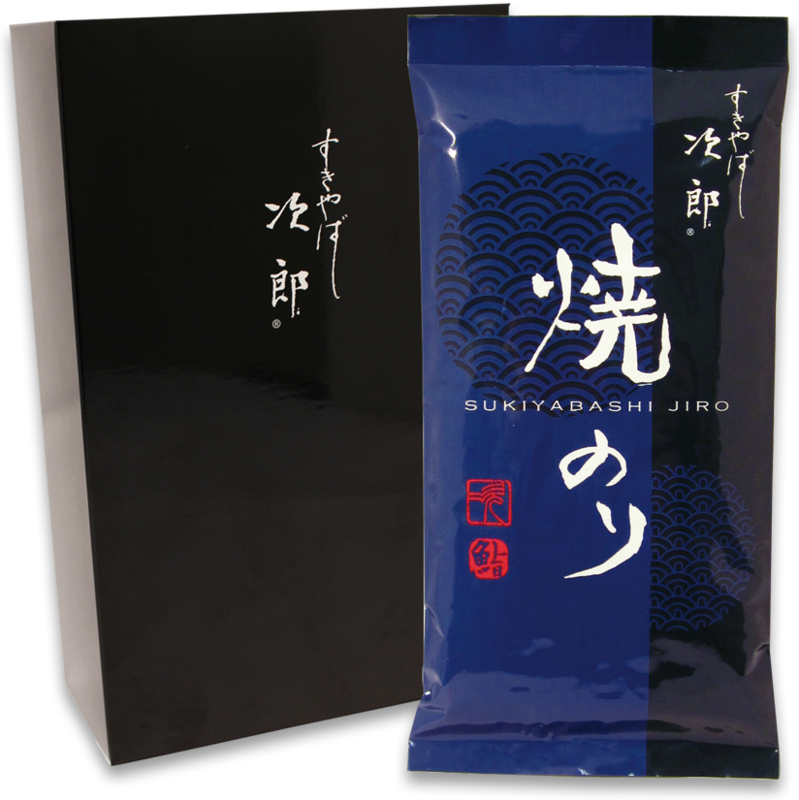 Sukiyabashi Jiro's original recipe to produce a rice vinegar that meets our high standards. 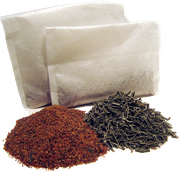 Vinegar of high-quality such as this can be utilized in a wide range of food and drinks. 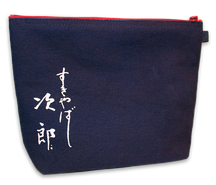 Perfect for Japanese, Western, and Chinese dishes―or even your own original ideas. Mix with sesame paste to make sesame dip, with mayonnaise or mustard to make sauces, or with vinegar or oil to make dressings to enjoy on chilled tofu, dressed vegetables, simmered dishes, oden, stir-fry, lightly pickled vegetables, and more. This is the original sushi vinegar used at Sukiyabashi Jiro's head restaurant, which was painstakingly developed over more than a year. 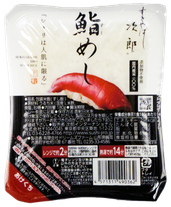 Ingredients consist of Sukiyabashi Jiro rice vinegar, salt, and sugar only. 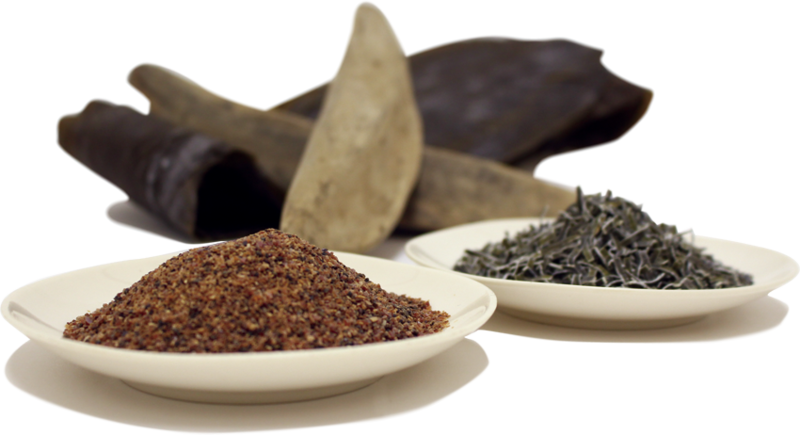 Our unique rice vinegar uses flavorful sun-dried salt. 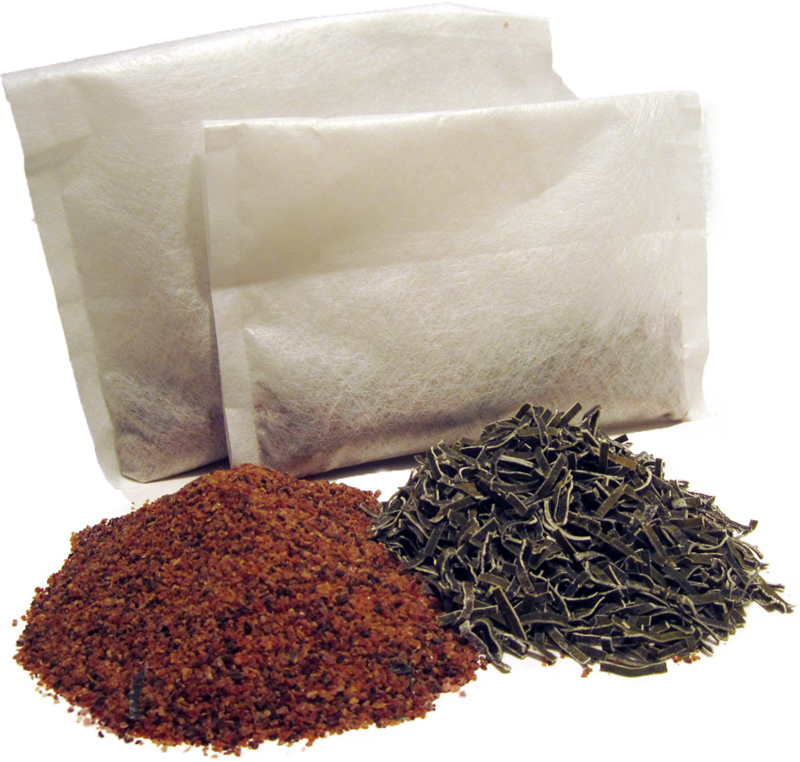 Sugar is used sparingly―just enough to bring out the sheen in rice. 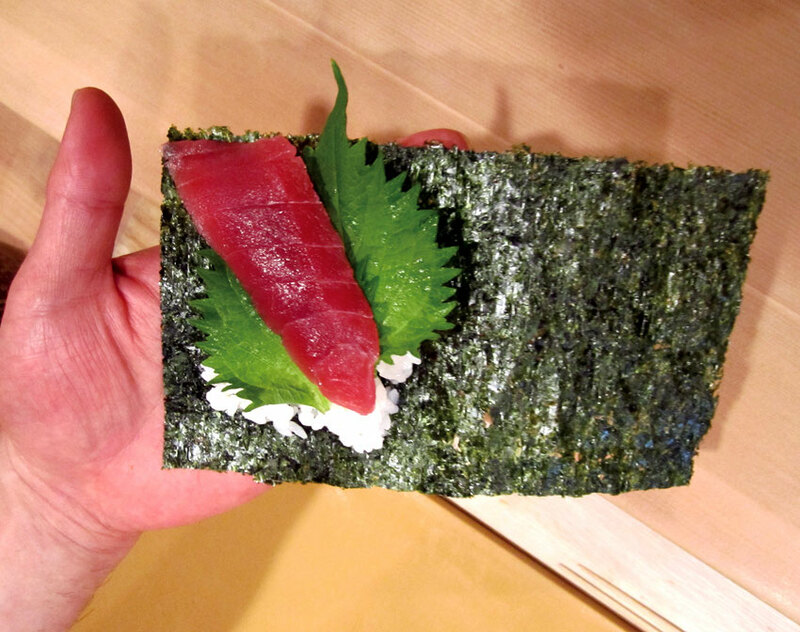 Enjoy the taste of Sukiyabashi Jiro's Edo-style sushi, which offers the perfect balance of sourness, sharpness, and briskness while drawing out the sweetness and umami of seafood. ■Cook 3 gou* of uncooked rice. Evenly pour in 100 cc of sushi vinegar. Fold in until fully mixed. 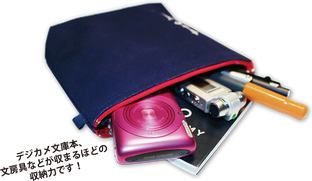 Cover with a damp cloth to preserve moisture while cooling. It is ready to eat once the rice cools to about body temperature. Made using mainly yuzu juice infused with generous amounts of sudachi juice, the exquisite flavor is the result of three carefully selected types of dashi: bonito, konbu, and yaki-ago. 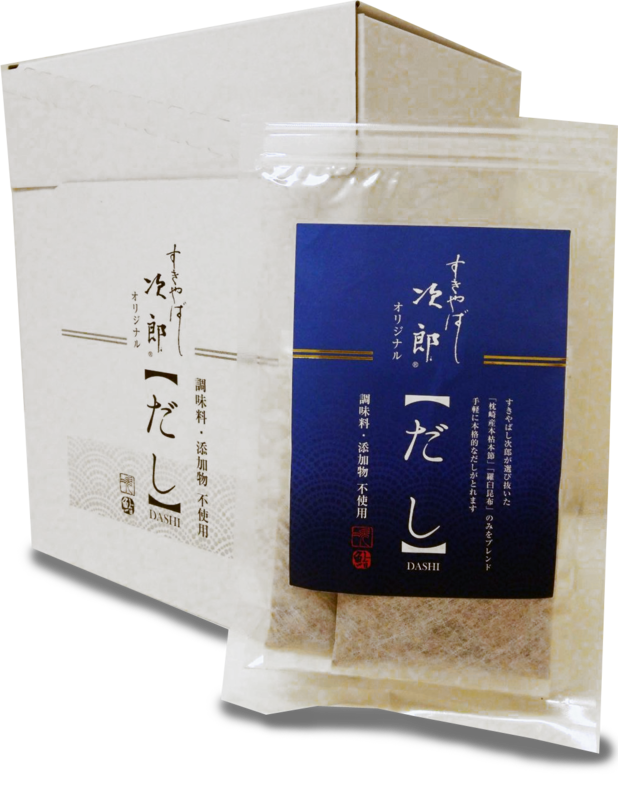 This is a sophisticated ponzu with minimal sweetness that serves to accentuate the flavor of other ingredients. We encourage you to experiment with your own creative ideas. 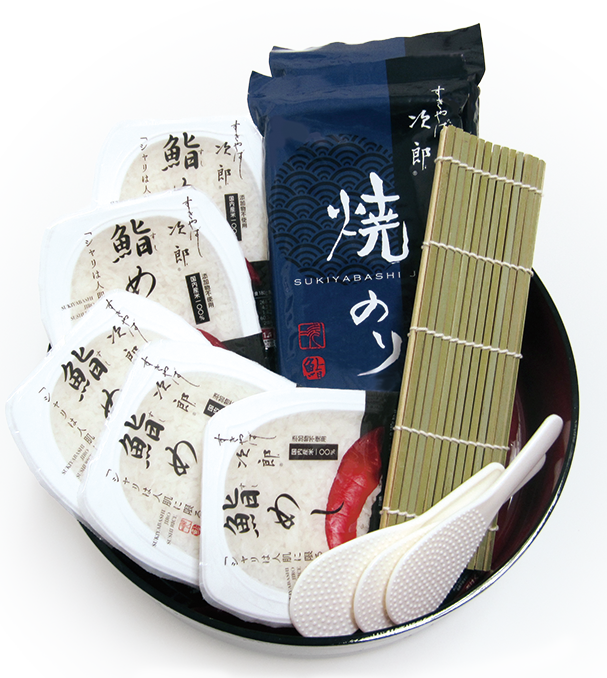 Ideal for vinegared dishes, white fish sashimi, chilled shabu-shabu, yakitori, gyoza sauce, or even dilute with olive oil for an effortless Japanese-style dressing. 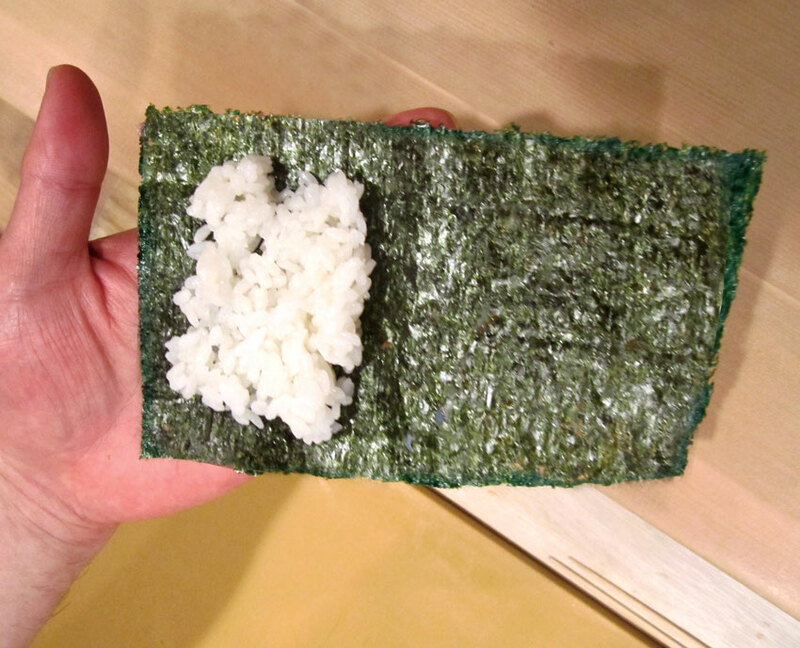 We provide sushi rice with the same great taste as Jiro's that can be enjoyed conveniently at home. This product reproduces as closely as possible the unique taste of our restaurant's specialties. By itself it may taste somewhat sour, but you will appreciate its perfect balance once you enjoy it as intended with toppings. Our sushi rice serves to draw out the umami and sweetness of toppings. For the best experience, we recommend to serve at body temperature. (1)Open top seal to the dotted line. (2)Microwave for approx. 2 minutes at 500‒600W. (4)Let self-steam until cools to about body temperature, then completely peel off top seal. Caution! Do not remove top seal. (1) Boil a pot of water. (2) Place package in boiling water with the seal up and simmer for approx. 14 minutes. (3)Let self-steam until cools to about body temperature, then completely peel off top seal. *Beware of burns. Package is hot when heated and first removed from heat. *Vinegar gives off a pungent smell when heated. Please exercise due caution. *Eat at about body temperature (before it cools). *Do not use any method other than microwave or boiling to prepare. 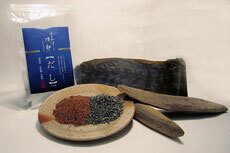 Sukiyabashi Jiro Roasted Seaweed ("yakinori") is not thick, deep black dried seaweed ("nori"). It is a blend called "ao-kon," which mixes premium quality black seaweed with a bittersweet-tasting green seaweed ("aonori"). The most distinctive trait of this blend is its indescribable aroma of the ocean. 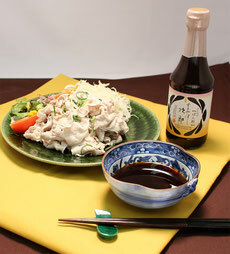 It is also the perfect match for Sukiyabashi Jiro Sushi Vinegar. 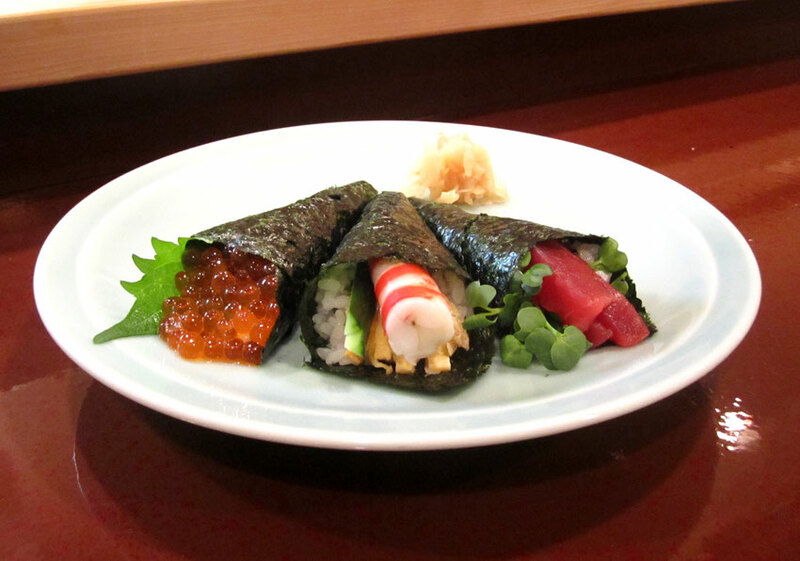 We invite you to savor the makizushi, norimaki, and other assorted delights. They are ready to enjoy with no further roasting. *Our restaurant uses only fresh first yields collected in early fall. 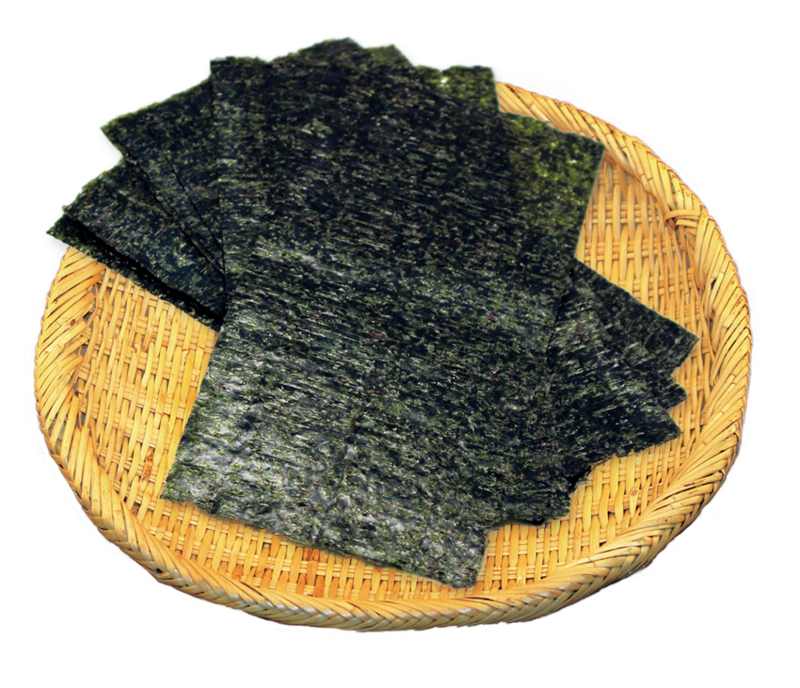 To ensure that Sukiyabashi Jiro Roasted Seaweed is easy to use in everyday households, we prepare it from seaweed carefully selected from reliable seaweed harvests gathered between November and January. 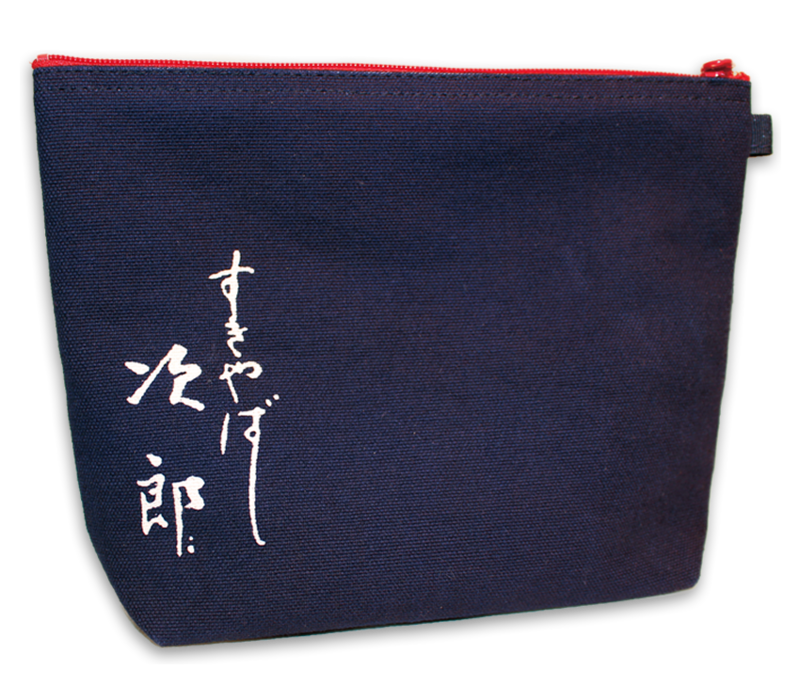 This is a sushi party set that you can enjoy fine hand-rolled sushi and sushi roll with Ingredients of your choice,Sukiyabashi Jiro sushi rice and Sukiyabashi Jiro loasted seaweed. You can enjoy the authentic taste of main restaurant at home easily. 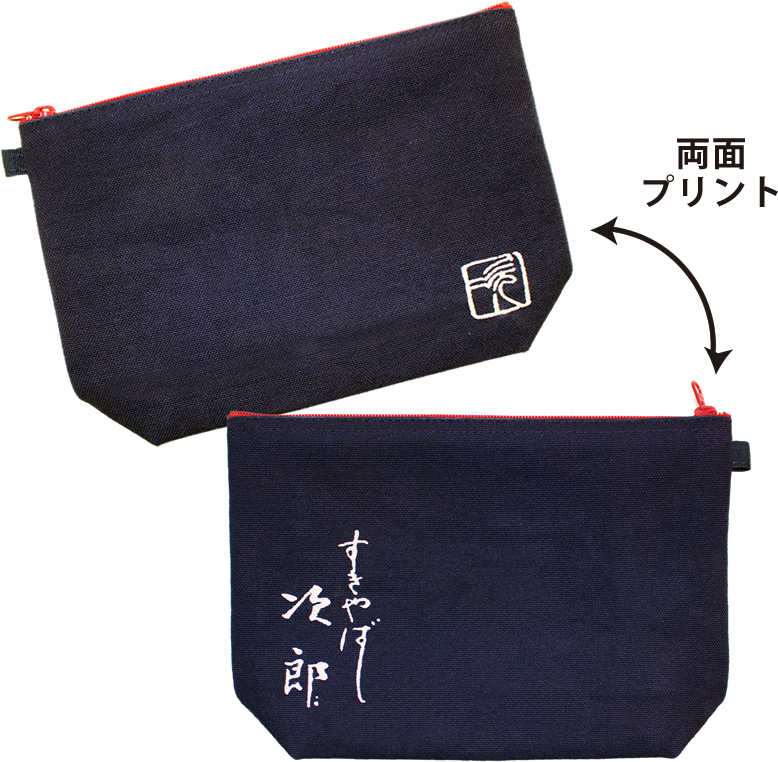 This product is handmade by craftsmen in a small workshop in Kesennuma, Japan. The material, dyed using traditional techniques, is not only durable, but has a texture that continues to improve with age. Over time, the color gently and naturally fades to result in a truly one-of-a-kind item. ※ Note that rubbing can cause color to transfer. Please exercise due care when using with lighter colored articles. ※ Color may bleed when washing. Wash separately. 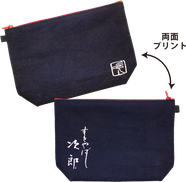 ※ Hand wash with a mild detergent and hang to dry. ※ Do not iron directly. Use a thin fabric between iron and material and steam with light pressure. ※ Dye may spread if left wet. It is recommended to wash as soon as possible if the product becomes wet.